In our increasingly fast-paced world, driven by 24-hour news media and constant social networking, today’s students have unlimited access to economic data and statistics that can often be inaccurate, out of context, and misleading. 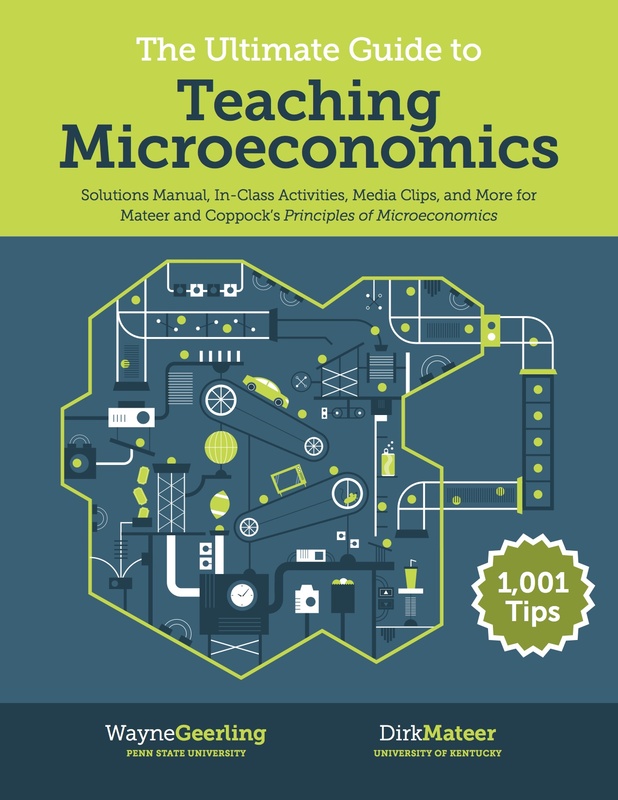 As instructors of economics, it is important that we try to corral this endless stream of information and provide some much needed real-world perspective in a way that is relevant and interesting for our students. But how can we possibly keep up? Introducing LeeCoppock.com. 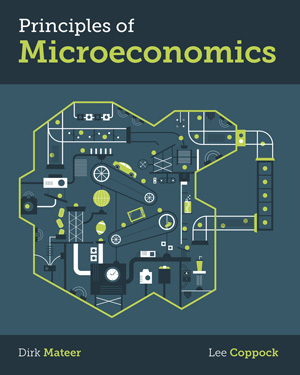 This new blog serves as a one-stop-shop for all the “econ news you can use.” Here you will find timely economic data, graphics, and teaching materials you will need to keep your course fresh and topical. With easily accessible information and resources, Leecoppock.com should become every econ instructor’s go-to destination when adding the latest current events and statistics to each day’s lesson plan. 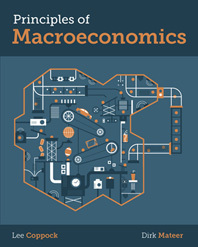 In order to illuminate contemporary economic issues, I focus on common macro data series, framing data from recent experience within a long-run historical perspective. Want to keep your class informed and up-to-date? Check out the blog! My name is Lee Coppock and I’m a professor of economics at the University of Virginia. I’m blessed to teach and research the subject I love with tremendous students and to live with my family in one of the very best cities in America. Before teaching at UVA, I earned my Ph.D. at George Mason University and then taught for nine years at Hillsdale College, a great small liberal arts college in Michigan. I learned to teach there, with small classes of 10-15 students. This gave me a better understanding of the student’s point of view. Even though I now teach more than 1,000 students in my macro principles classes, I try to remember what I learned from my days at Hillsdale and apply it to the larger groups. Teaching large groups presents greater risks and greater rewards. When I teach, I try to engage students and let them participate in the lecture. This is possible in big classes since we can now use clickers. In addition, I often ask for volunteers from the class to bring up front for an illustration. When students see one of their peers up front, they always pay close attention. 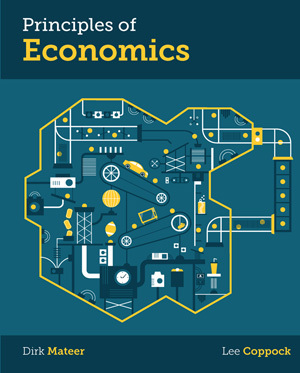 Economics was my first class as an undergraduate and I fell in love with it almost immediately. Because economics is about human behavior, people are naturally drawn to it, especially when it is well-taught. This makes teaching economics more rewarding. Students enjoy learning about behavioral choices, jobs, incomes, economic growth, trade and recessions. My goal with this website is to make timely economic data easy to access and interpret through clear graphics. A better understanding of real-world economic data provides a perspective so we can make informed decisions and opinions. News media, politicians, and pundits often present a skewed view of economic data. Without a grasp of the real data, people are easily misled. So I focus on common macro data series with the goal of giving both a long-run historical perspective along with data from more recent experience. 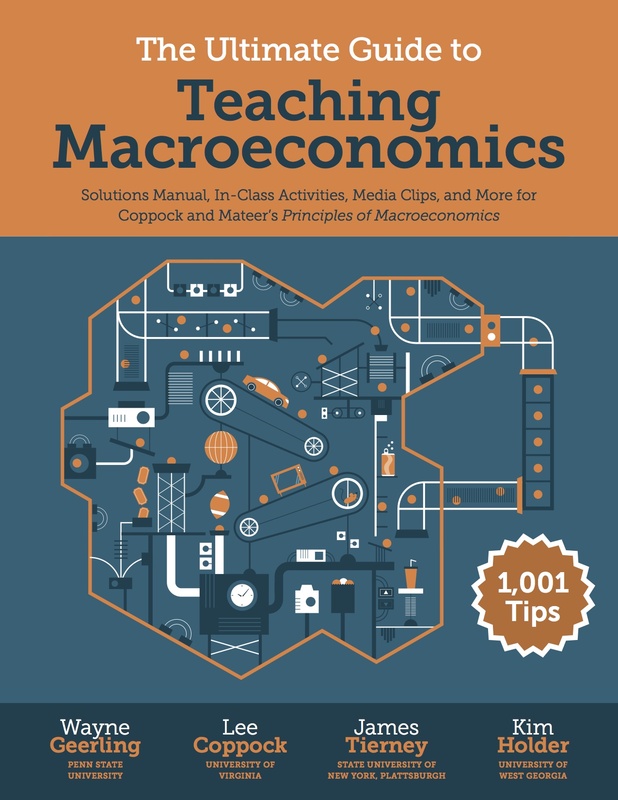 I have also co-written a textbook for Principles of Economics with Dirk Matter (Econ Professor at the University of Kentucky). Dirk and I both wanted to write a book that really speaks to students and gives economics the platform it deserves. Economic behavior, policies, and outcomes are all around us. Showing these examples to students brings the ideas to life. This website is really just an extension of what Dirk and I try to do in our book. The graphics and posts on this site are intended to compliment the presentation of the textbook.